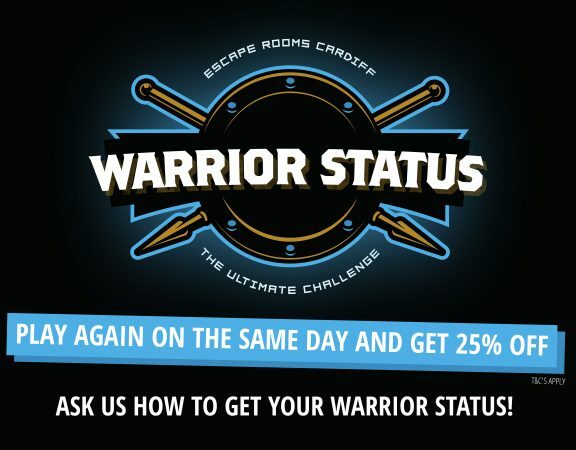 We have teamed up with Zizzi on High Street (next to the Cardiff Castle) and by showing your Escape Rooms Cardiff booking confirmation you get 25% OFF the food selection Sunday – Friday*. 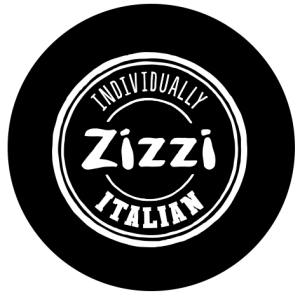 Situated on Cardiff’s high street, just a five minute walk from the Millennium Stadium and Cardiff’s shopping malls and arcades, Zizzi Cardiff is a great place to dine with friends and family after a long day’s shopping or before a big match. 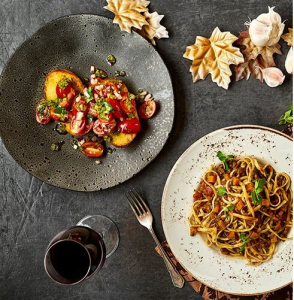 Zizzi’s Italian restaurant serves tasty, authentic dishes from pizza, pasta and risotto to salads and indulgent desserts – all in a uniquely designed restaurant. 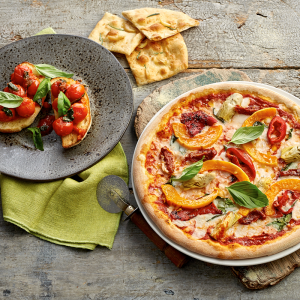 The extensive Italian menu also includes AMAZING Vegan and Vegetarian options. Open 7 days a week for lunch and dinner plus free WiFi available. 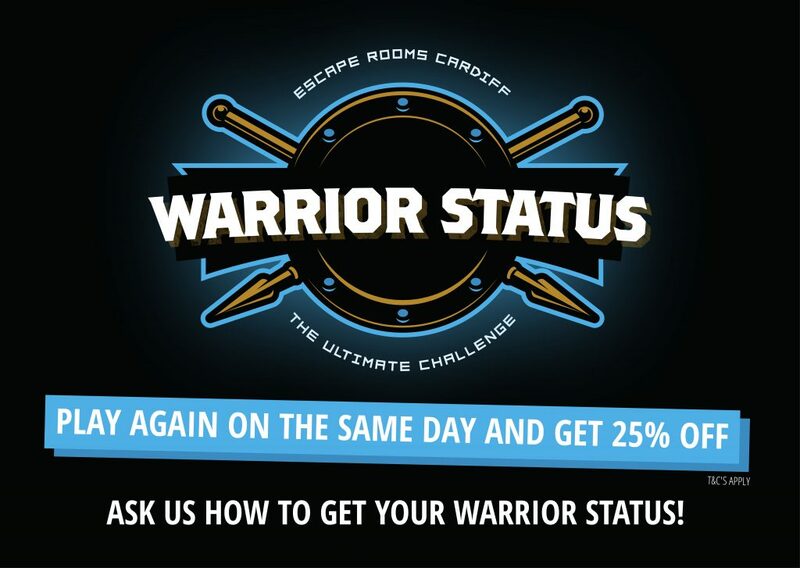 To book a table or for more info click here. *Offer not available on Saturdays or any red letter days inc. Bank Holiday Mondays.